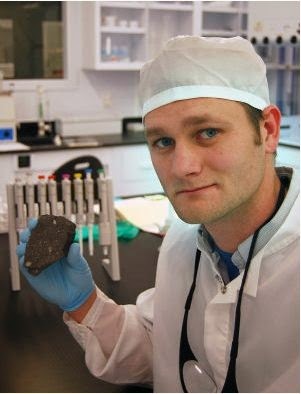 Dr. Greg Brennecka, a Columbia College graduate, works as an isotope geochemist and conducts research on meteorites in California. Originally from Lathrop, Mo., Brennecka said he found inspiration in science from a geology course taught by Dr. Peter Meserve. An article was written on Brennecka’s education in mid-Missouri as well as the research he performs now.